1. I experienced a drought-breaking rainstorm in Central New York yesterday. 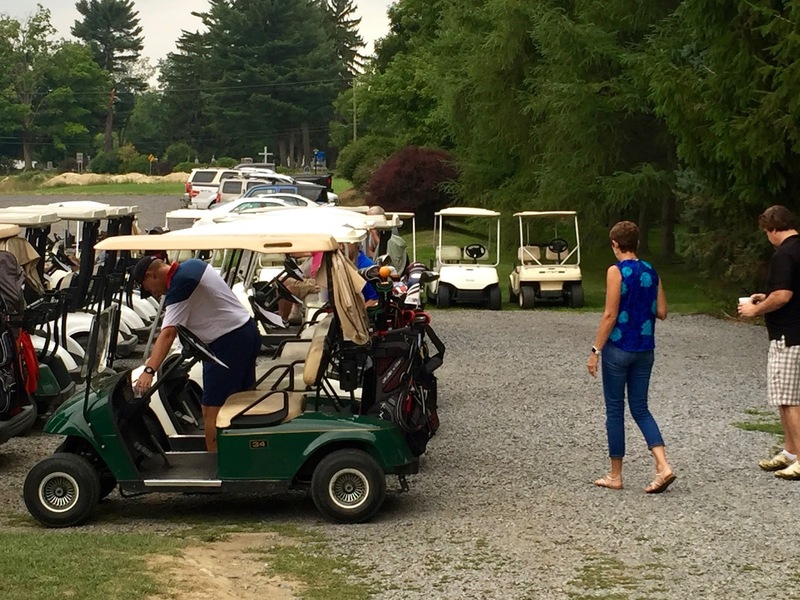 Unfortunately, it happened while I was in the middle of a golf tournament. And it all began so peacefully. 2. I did get to play 36 holes of golf over the weekend. 3. The Orioles are suffering through a mid-August drought of their own. They are 1-5 in their last 6 games! 4. 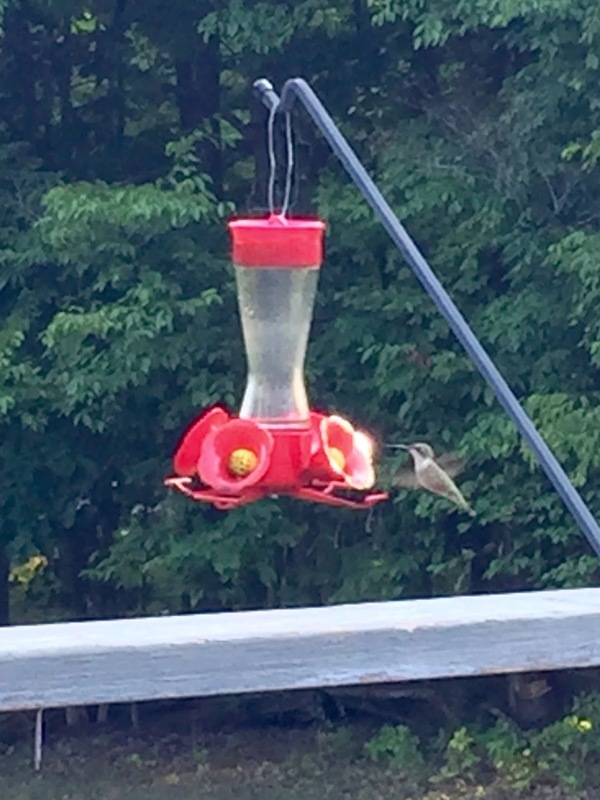 I did finally get a good image of a hummingbird in flight at my Dad's feeder! 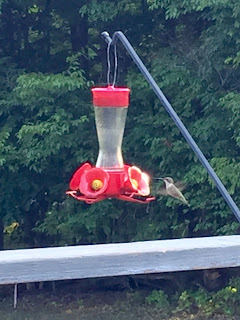 I successfully stalked the hummingbird. 5. School is beginning in some Maryland counties. Drive safely! 6. Hate is unacceptable and often directed at the wrong people. An article in the Washington Post made me very upset that people can be so shallow! 7. The Olympics are over. Congrats to the U.S. team! They represented us well by bringing home 121 medals. 8. Want to know your trash score? How eco-friendly you are? Check out the quiz from the Washington Post. 9. It is good to be home again.